Have you ever wanted to use the equalizer on Spotify? After all, changing the equalizer settings on any music application allows you to modify the audio experience to your liking. 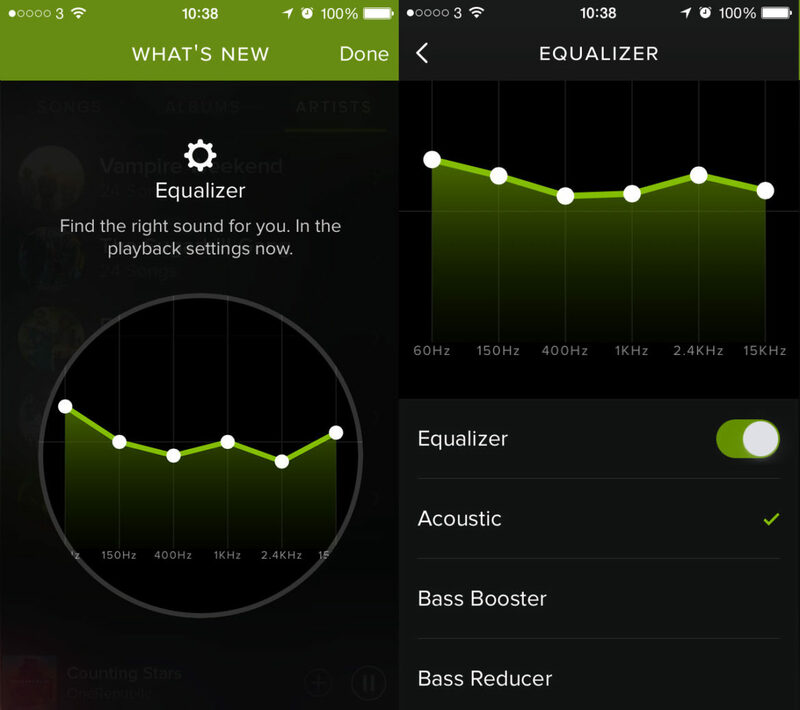 In this article, we discuss the best Spotify equalizer settings to enhance your music listening experience on both Android and iPhone. Does Spotify Have An Equalizer? The Equalizer On Spotify For iOS. Is There A Way To Permanently Delete My Spotify Account? Can I Cancel My Spotify Premium Subscription? Firstly, open the Spotify app on your iPhone or iPad. Then, tap the “Your Library” option. Once complete, tap the gear icon or Settings option. The interface that appears already has presets set up by Spotify for various genres of music. However, you can adjust each one to suit your own preference. 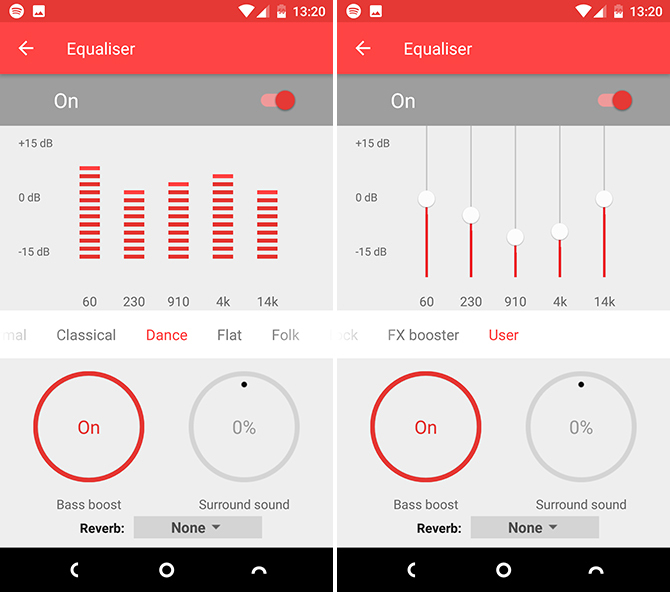 A native Equalizer on Android devices. Firstly, open the Spotify app on your Android smartphone. Then, tap on “Your Library”. Then, scroll down and tap Music Quality. Finally, tap on Equalizer to open the equalizer control panel. Once you do this, a message appears telling you that the equalizer alters the volume on your devices. However, you can ignore this message and disable future appearances. Also, on some Android devices, you get brought to the native or built-in equalizer. Either way, adjusting the settings affect Spotify playback. Where Is The Equalizer In Spotify Web? At the time of writing, there is no equalizer o the Spotify web interface. However, you can get the Spotify desktop app and use the equalizer settings there.